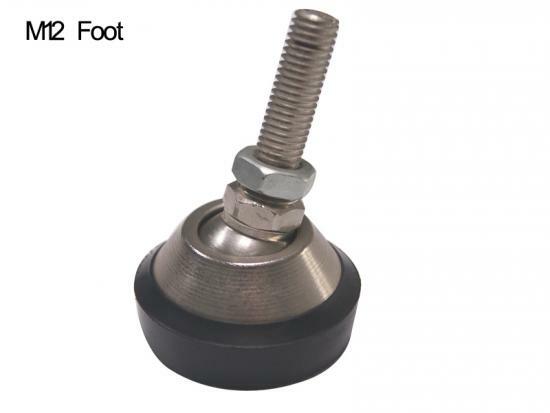 Load cell accessories including adjustable foot, pressure head, cup and ball sets are made of steel alloy material, good ability of anti-side load and easy installation, assembled with NB series shear beam load cells. 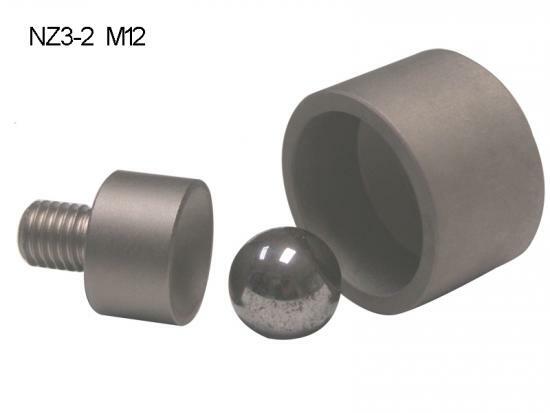 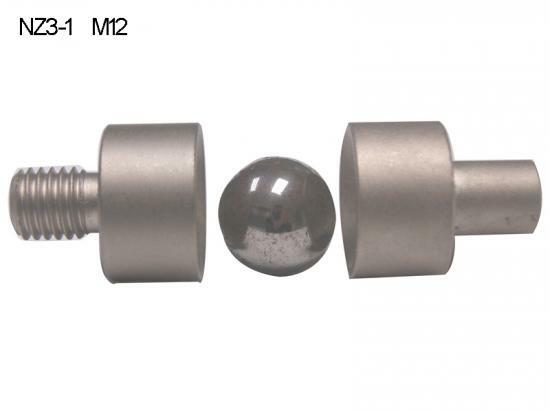 The load cell cup and ball set is made with steel alloy material, assembled with shear beam load cell NB series. 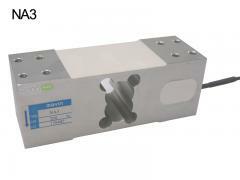 The load cell pressure head is made with steel alloy material, assembled with shear beam load cell NB series. 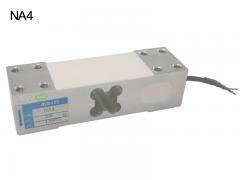 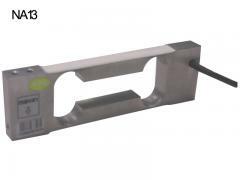 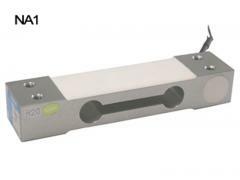 The load cell adjust foot is made with steel alloy material, assembled with shear beam load cell NB series.